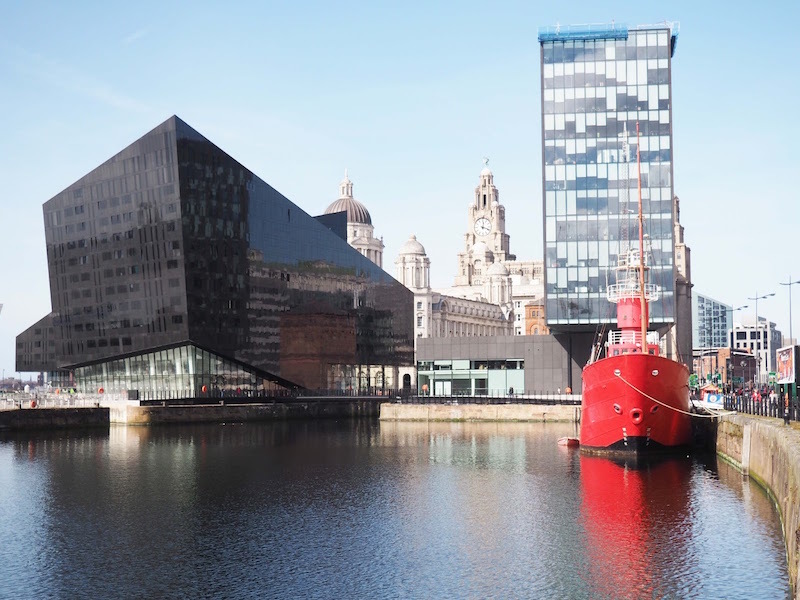 Liverpool has plenty to see and do so it can be hard to know where to start! Allow me to recommend my favourite touristy hangouts. To see the very best that Liverpool has to offer, head to these five memorable Liverpool locations. The first place you should go when you get to Liverpool is Albert Dock. Here, you’ll find more than just a great view (although do be sure to budget in some time for snapping photos), and more than 5 million people visit each year. Albert Dock features all sorts of interesting things to see, do and eat. 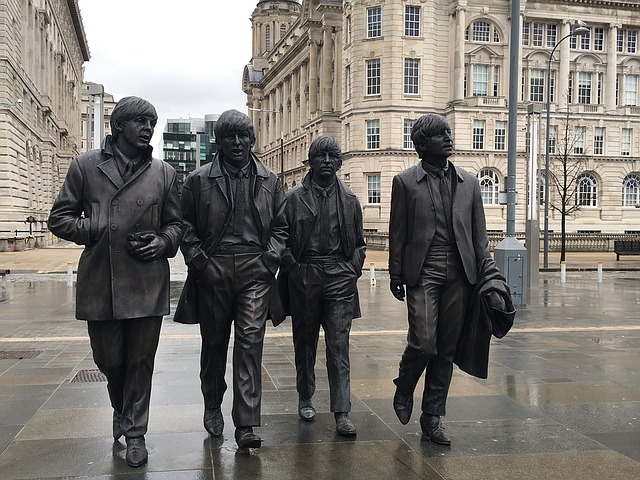 Check out the International Slavery Museum, the Maritime Museum, and the Beatles Story before heading to dinner at Maritime Dining Room or Docklands Fish and Chips. If you tire of visiting everything, relax and soak up the atmosphere. 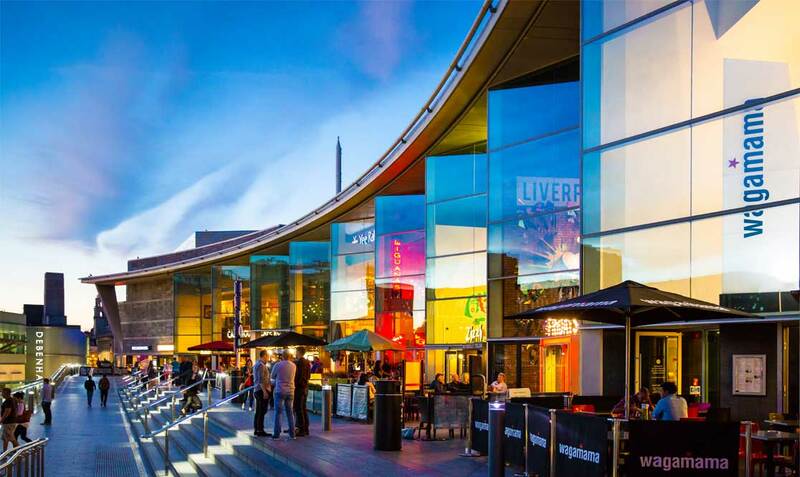 Liverpool One is a great shopping centre geared towards families, fashionistas and foodies. Instead of the museums, you’ll find the Lego Store, the Disney Store, and high-end shopping like Peter’s Lane. If you want to chill out, why not watch a film at the Odeon cinema or visit Chavasse Park next door and sit and watch the world go by. When you need refreshments, you can treat yourself to food from all over the world at the restaurants at Liverpool 1. From Bills to Zizzi, Cote Brassiere to Yo Sushi most of the restaurant chains you know and love are here. 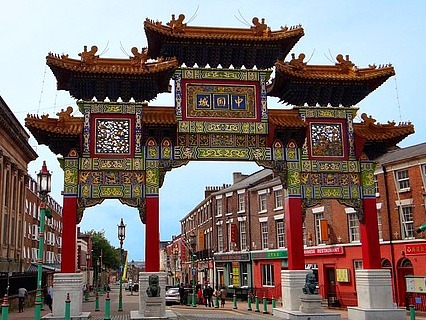 Did you know that the Liverpool Chinatown was Europe’s first Chinatown? Here, you’ll find everything that you love about Chinese culture: great food, interesting architecture, Asian festivals, and shopping. While this area of town serves as a tight-knit community for the many of Liverpool’s Chinese population, it is also a fun place to explore. Don't forget to take a photo of the Chinese Imperial Arch, one of Liverpool's most spectacular sites decorated with 200 Chinese dragons. The Cavern Club is an iconic landmark in Liverpool and one which you need to visit on a tour of the area. After all the Beatles used to perform here, way back in the 1960s and the Cavern Club is credited with launching the band's career. You can have your photo taken in the main room on the famous stage or listen and you can still listen to live music every night. For more Beatles history be sure to take the Magical Mystery Tour on a tour bus, which visits different areas that have to do with the Beatles including their childhood homes, schools, colleges, familiar streets that ended up in their songs, and more. The World Museum opened in 1853 and an entertaining and educational museum based on science, technology and history. There is a planetarium, aquarium and bug house and history boffins will love the dinosaur exhibition too. 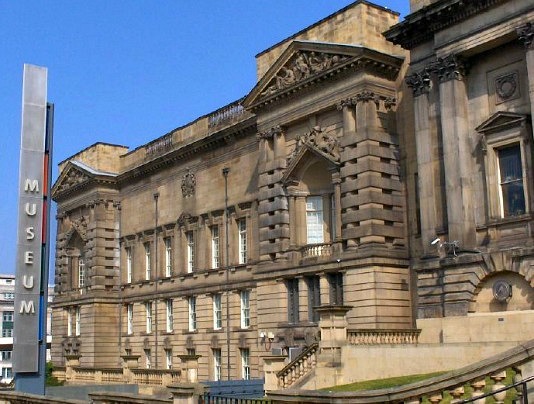 Although the museum is particularly kid friendly there is plenty for everyone to do of all ages so a visit to this awesome museum is perfect for a family day out. 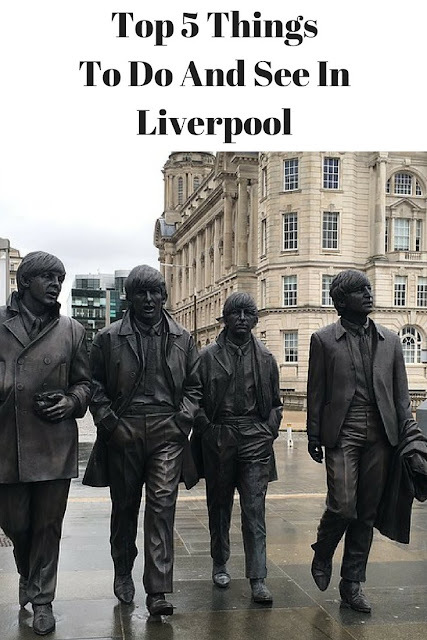 For more Liverpool inspiration check out these articles on how to have a weekend in Liverpool, things to do in Liverpool with kids, and fun things to do in Liverpool as well as smart tips for Christmas shopping in Liverpool. I'm proud to be Welsh. It's great that you are so proud of Liverpool Anca. Yes! That's one of the first things I think about when I think of Albert Docks. I've never been to Liverpool but the city has always intrigued me. Love the look of it now! I have only been on shopping or cocktail trips with the girls! Wouldn't mind ticking off your list though - looks fun! I think if you love music you have to go to all the places related to the Beatles don't you? I love this! As a Scouser I agree, definitely head down to the Albert dock first. There's so much history there. If you have time in Liverpool it's worth grabbing the Southport train to Waterloo. From there, walk down to the beach and along the sand hills to Crosby beach and if you fancy a longer walk, head further to Formby beach. There's a forest and squirrels and on a sunny day it's beautiful! Thanks for your tips Angela, I will have to check out the beaches. I have yet to visit Liverpool so it is good to have an idea of what there is to see there. The museum sounds really good I'd go there first! Yes, such a great museum too. That's a fab tip, thank you Shelley. A great list, Liverpool is on my list of places I want to explore soon.